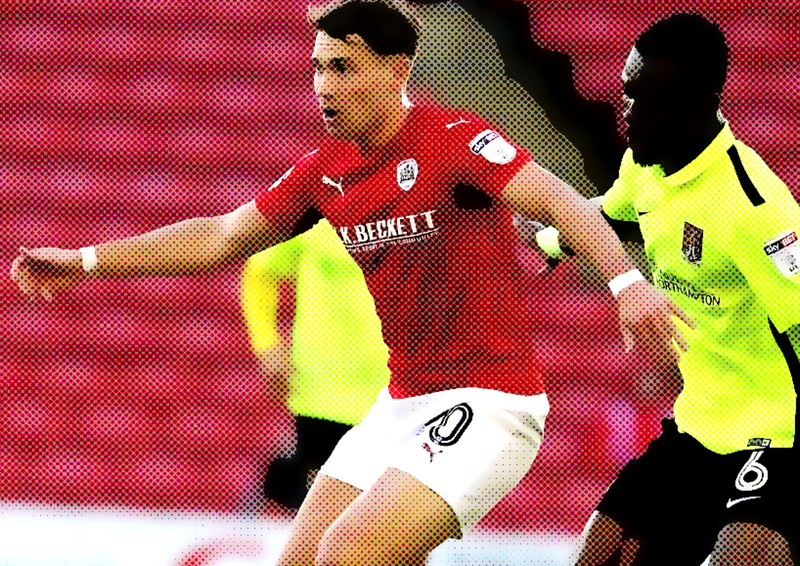 Salvation could come in a potential takeover from a Chinese consortium, but until that deal is over the line and funds are made available, Barnsley have to rely on their most important asset – Heckingbottom - to drive them forward and keep them in the Championship. Barnsley have had a difficult start to the Championship this term as Paul Heckingbottom looks to continue his tenure at Oakwell. The Tykes lost several key players last season, ending the club’s hopes of a return to the Premier League for the first time in almost 20 years. Alfie Mawson, Conor Hourihane, James Bree, and Sam Winnall all left Oakwell over the course of the campaign, which saw the club slide from the top half of the table late in January to mid-table mediocrity by the end of the term. Barnsley lost other key men in the summer in the form of Marc Roberts, leaving to join Birmingham for £3.5m, and Marley Watkins, who joined Norwich City, increasing the difficulty of Heckingbottom’s task ahead of the new campaign. New players arrived, including Brad Potts and Jason McCarthy on permanent deals, while Ike Ugo and Harvey Barnes joined on loan from Chelsea and Leicester City respectively. The club have now endured back-to-back defeats, despite their early move into mid-table, following a 3-0 hammering of Sunderland and still remain one of the leading contenders for the drop, being backed in the latest football betting odds at odds of 1/1 to be relegated to League One. 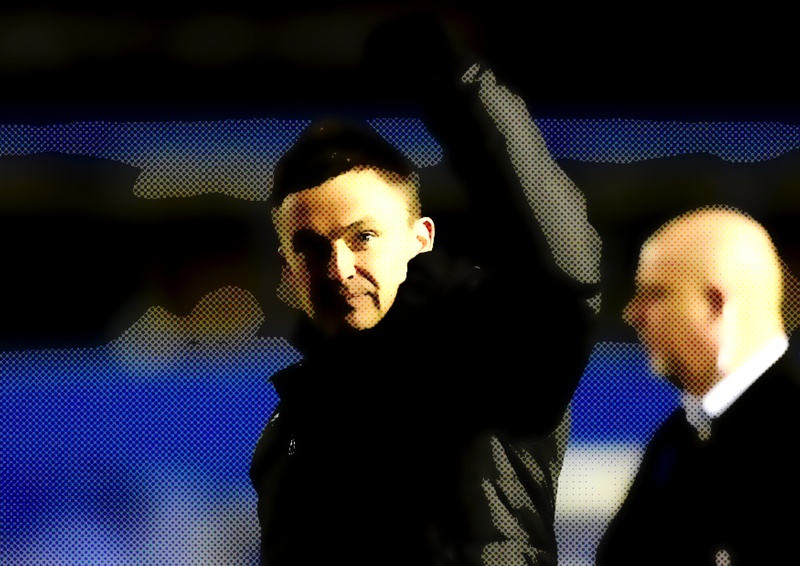 Heckingbottom has made a habit of proving his doubters wrong, beginning with guiding the club out of the third tier through the playoffs. Few expected the Tykes to remain in the division last season but, once again, the club punched above their weight, even losing key players in the process. One of the strengths of Barnsley’s last campaign was the contribution of goals from around the team. Winnall lead the way with 11 goals before he left the club at the end of January to join Sheffield Wednesday – he has since been moved on to Derby County on a loan deal. The forward notched his strikes in just 21 appearances, and the club struggled to kill off teams after his departure, winning just twice in the remaining four months of the season. Watkins scored 10 in 42 appearances, while Hourihane had six before joining Aston Villa. Adam Armstrong was next on the list with four strikes but he was a loanee and returned to Newcastle. The majority of the goals have been taken out of the team bar Tom Bradshaw. He has led the way thus far this term with two strikes, but he will need a lot of support to make up for the departures. Barnsley and Heckingbottom will feel hard done by to lose so many of their key players. They’ve shown guts and determination to overcome a difficult start to the term and will need a lot more of that and fresh quality from their new players to remain in the division.